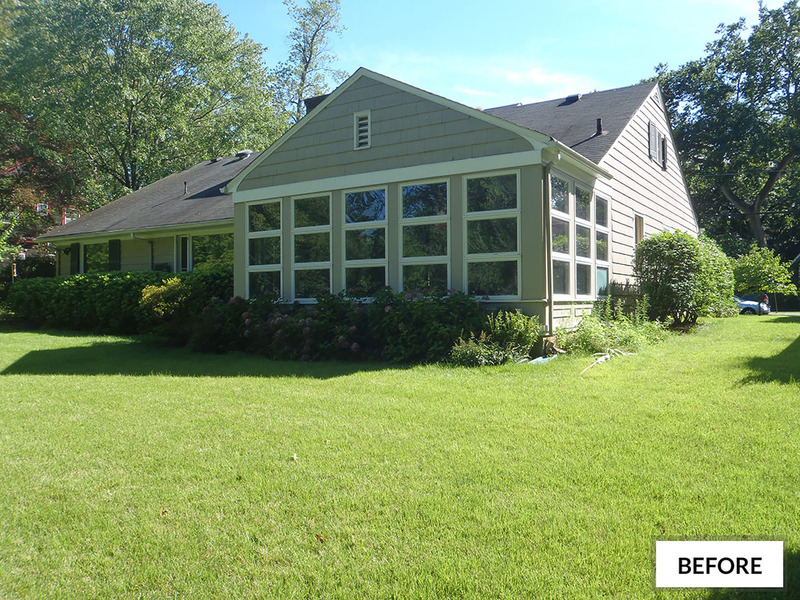 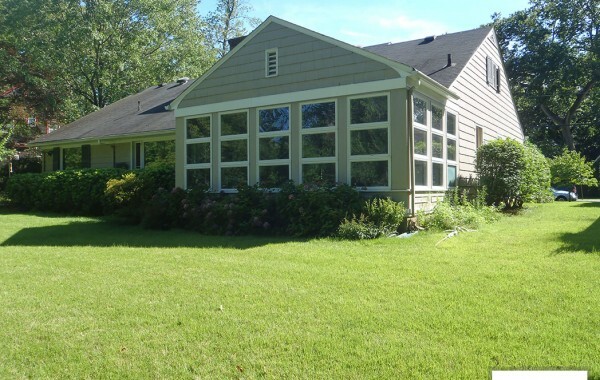 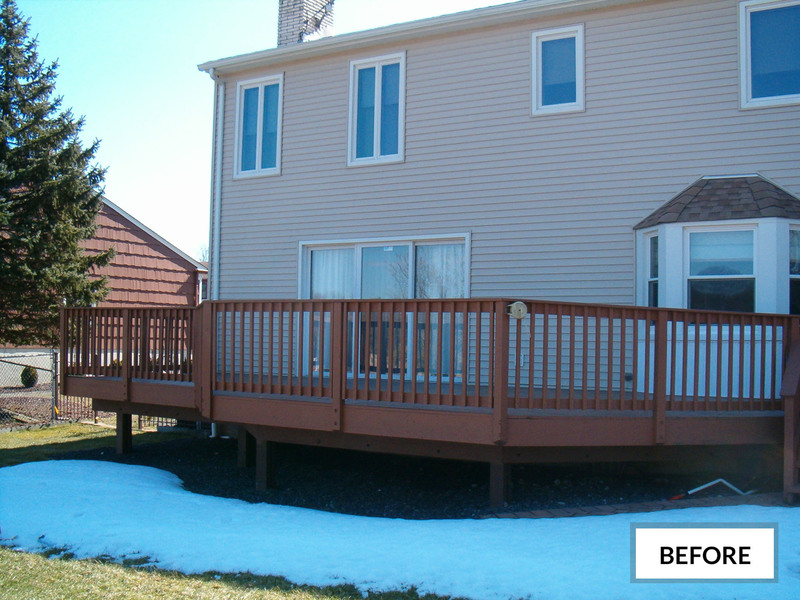 Extension [Before & After] Featuring a Sunroom and back deck made of engineered lumber and composite railing for maintenance free living. 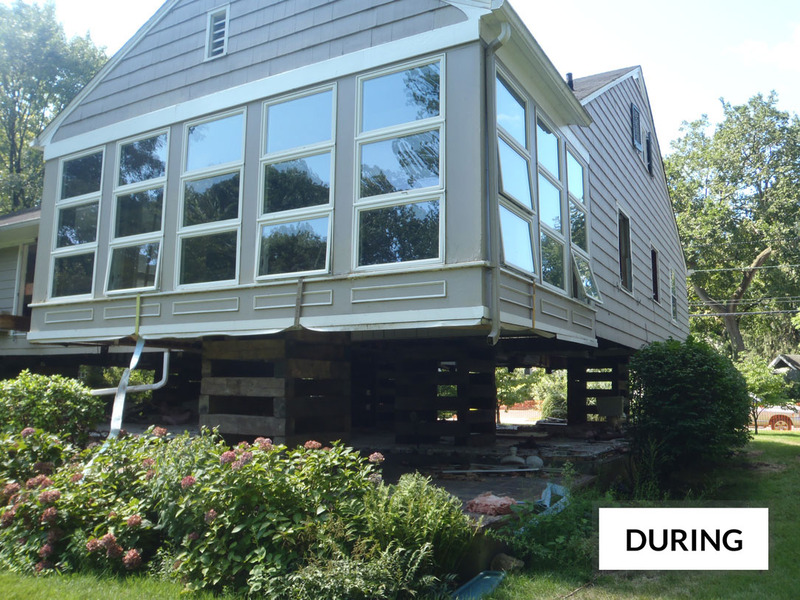 House Lift A Home in Union County needed to be lifted following Hurricane Sandy to protect from future water issues. 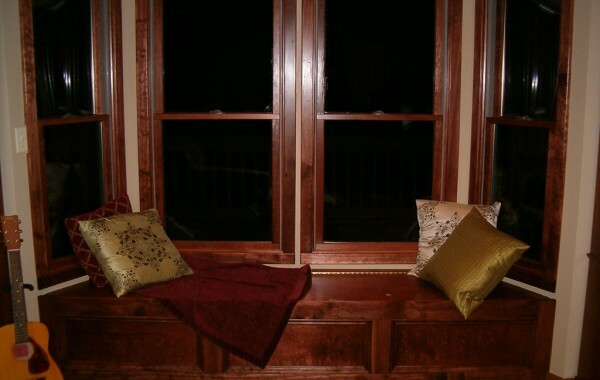 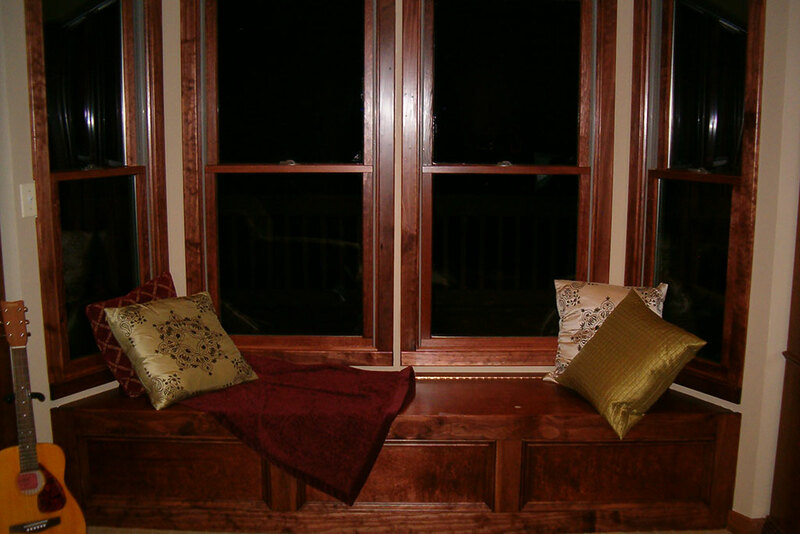 Window Replacement Window replacement job which included the design and construction of a custom window seat with built-in storage. 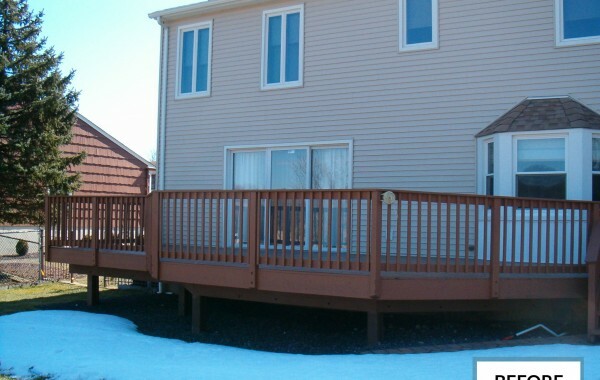 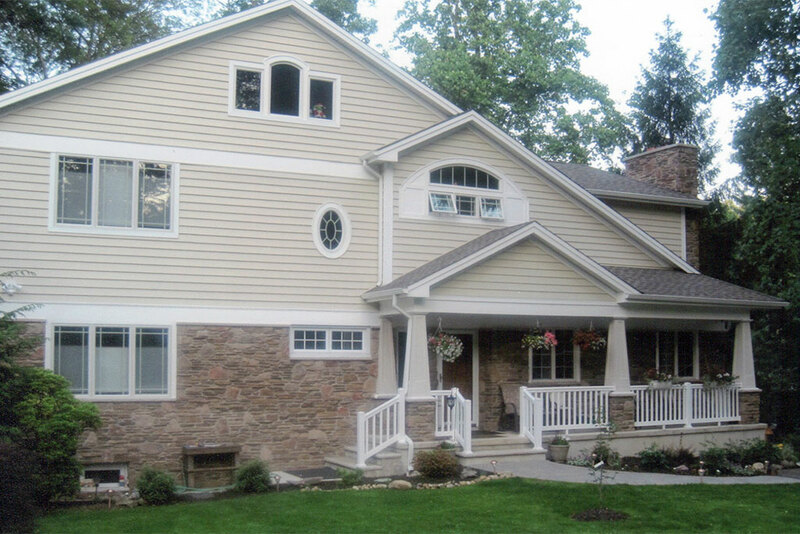 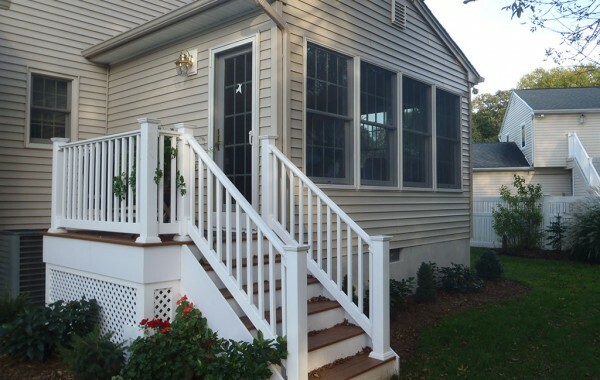 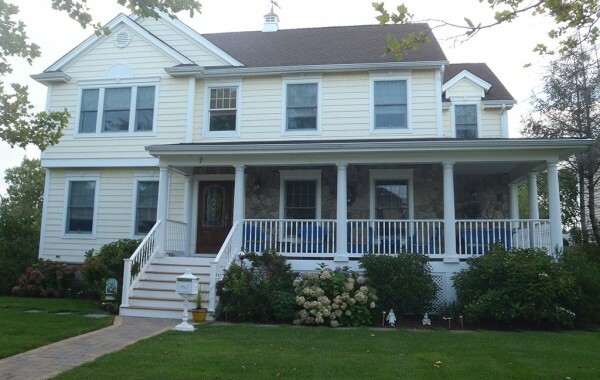 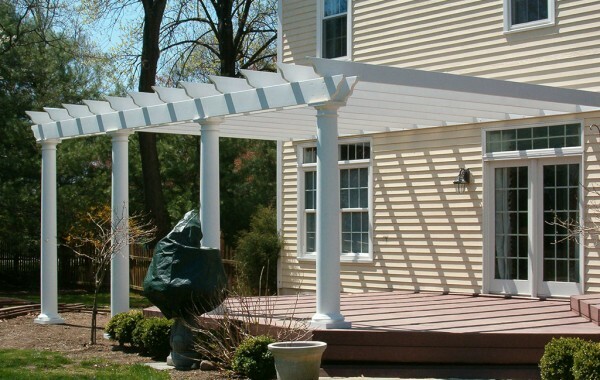 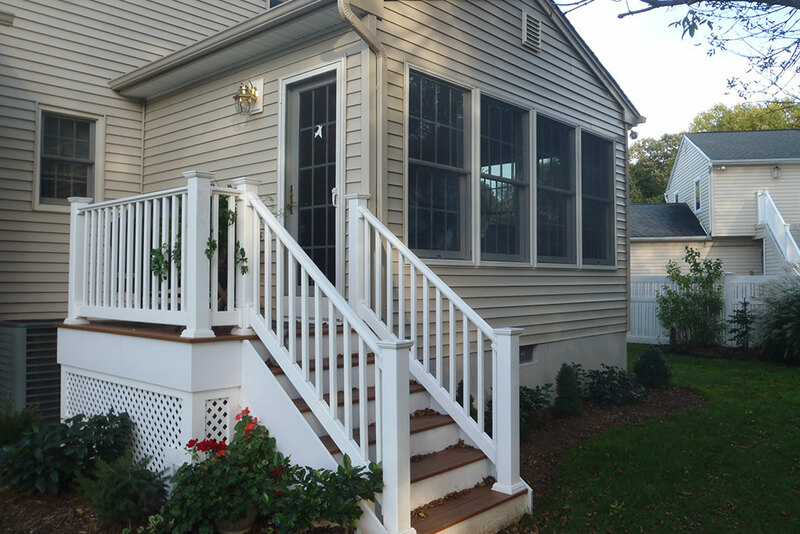 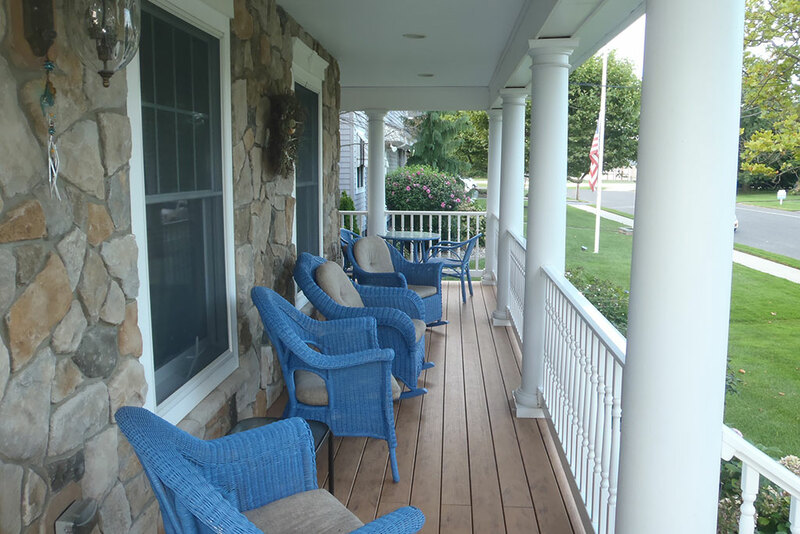 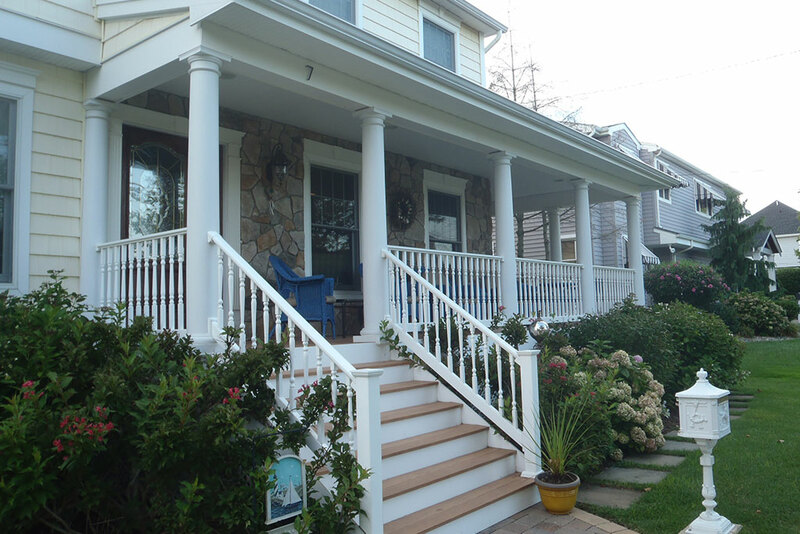 Front Porch Addition Constructed with a matching roof and featuring composite columns and railing, utilizing engineered lumber for maintenance free living. 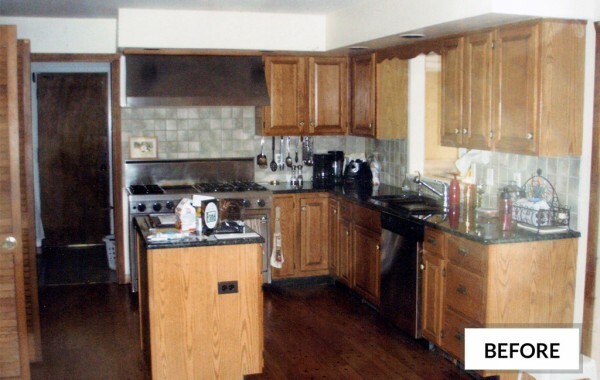 Kitchen Remodel [Before & After] Full kitchen redesign including new cabinets, countertops, backsplash, lighting and appliances. 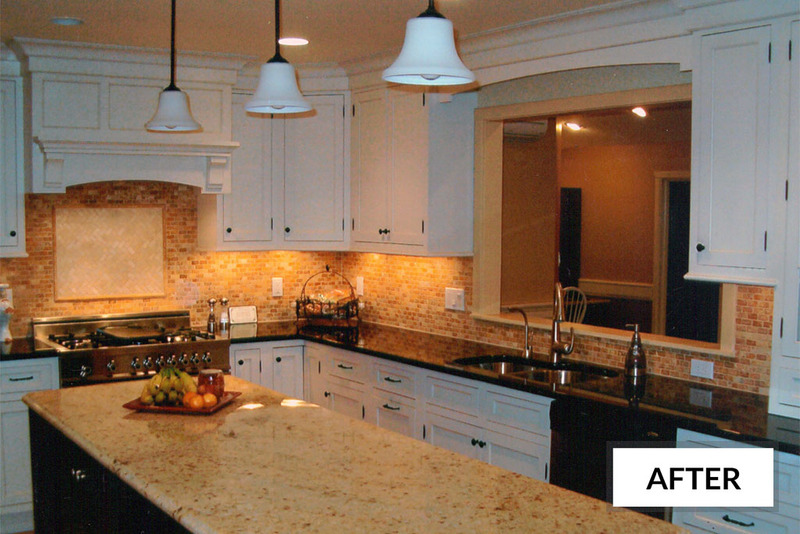 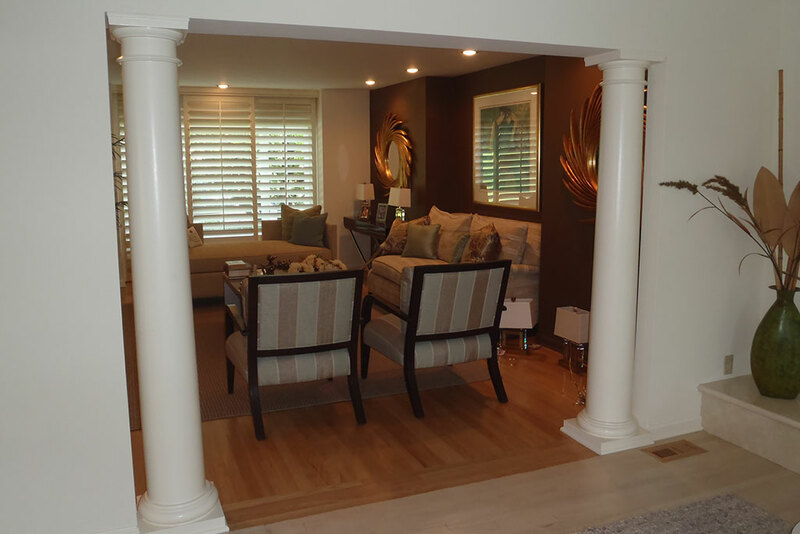 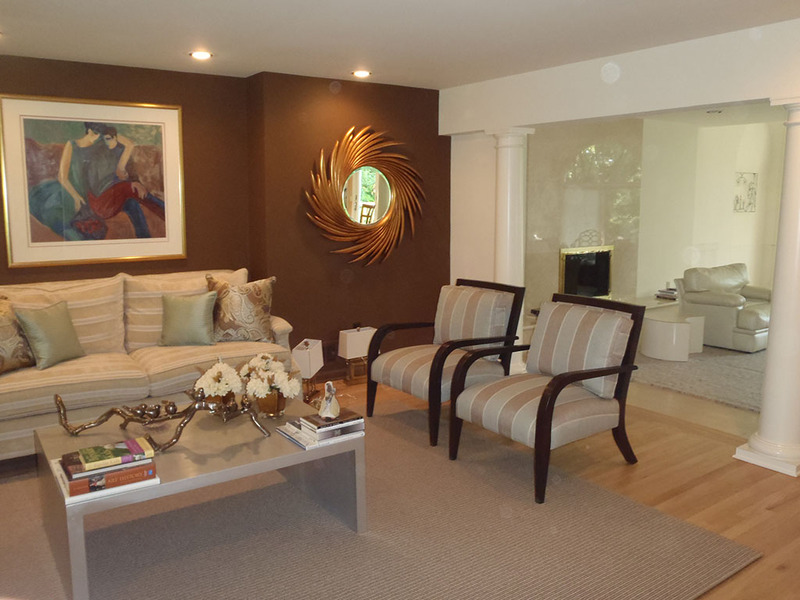 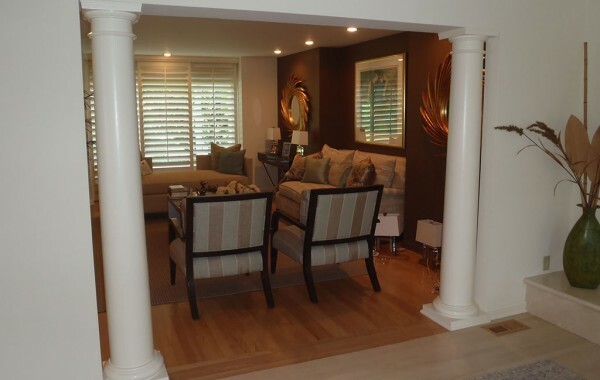 Pillars & Millwork Interior redesign which involved opening the walls and adding pillars and moulding to add style and sophistication. 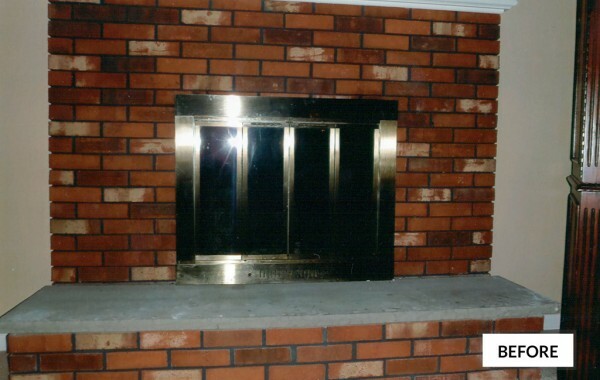 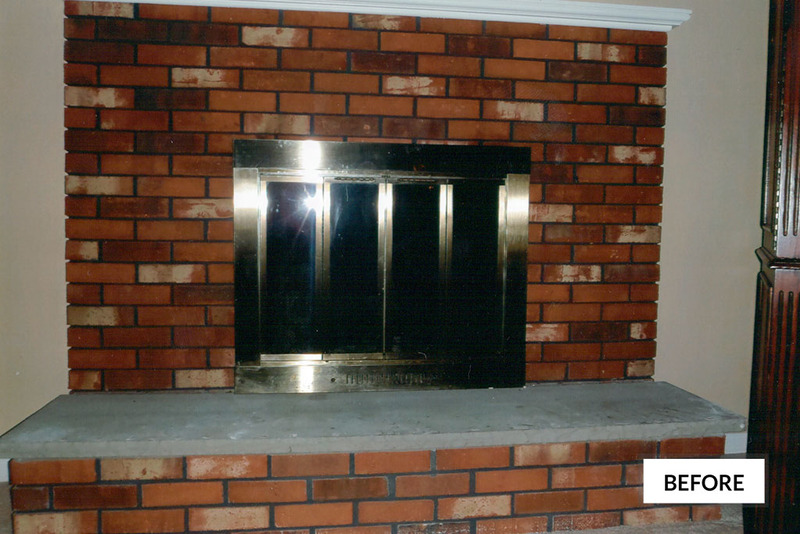 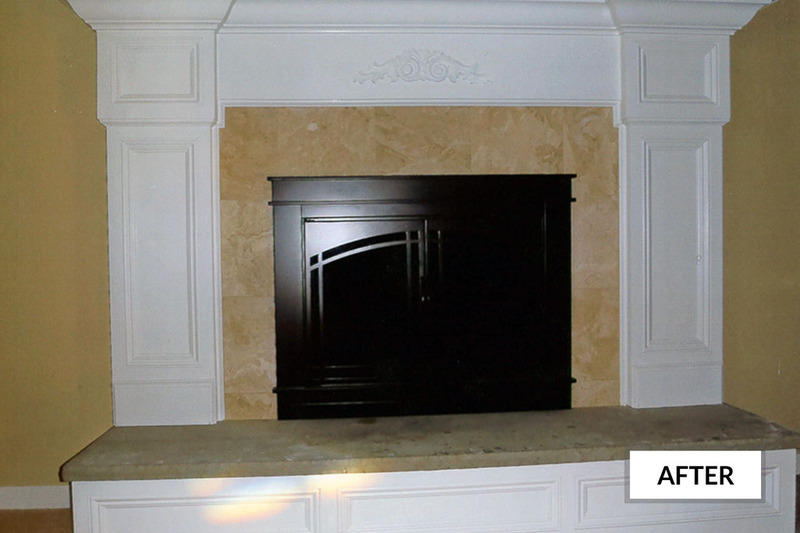 Fireplace Face Lift [Before & After] Complete fireplace overhaul, building out the face, adding new marble, doors and a mantel. 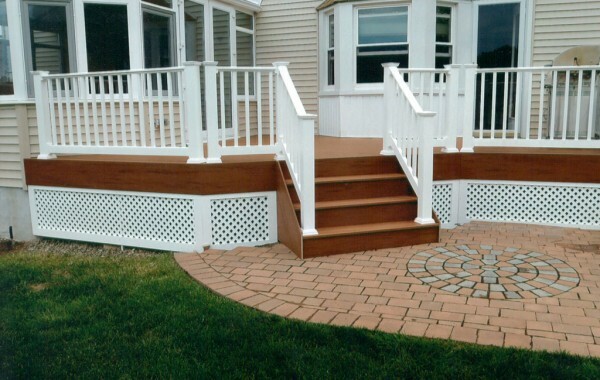 Deck with Patio A deck constructed from engineered lumber with composite railings and lattice work, leading to a patio of beautiful pavers. 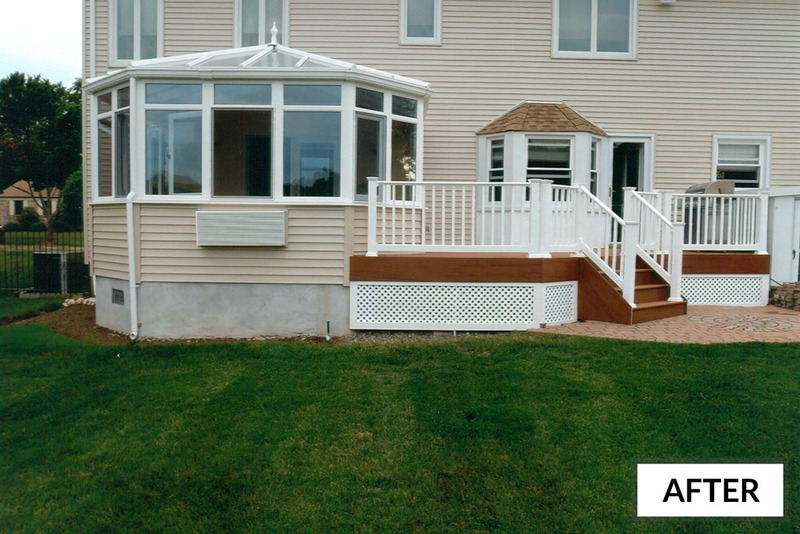 Living Room Extension Extension of living room involving siding, windows, doors with a walkout entrance and steps to the backyard. 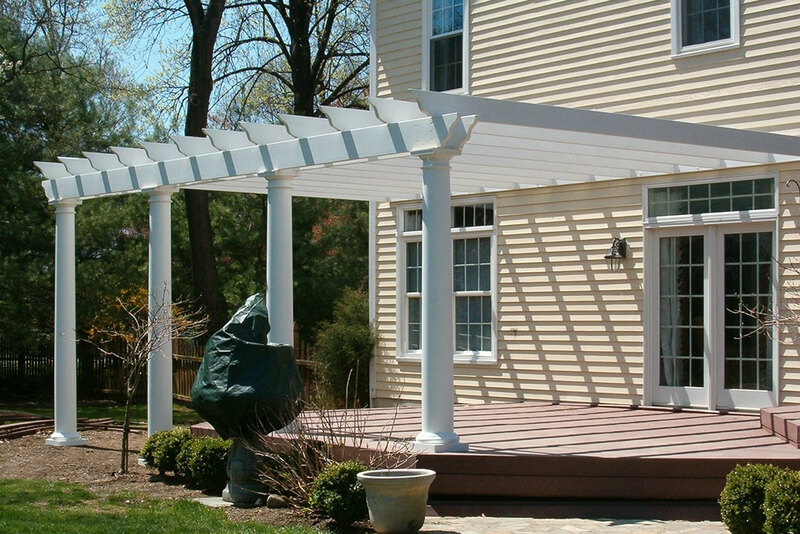 Deck with Pergola Back deck with a beautiful pergola to provide some style and shade. 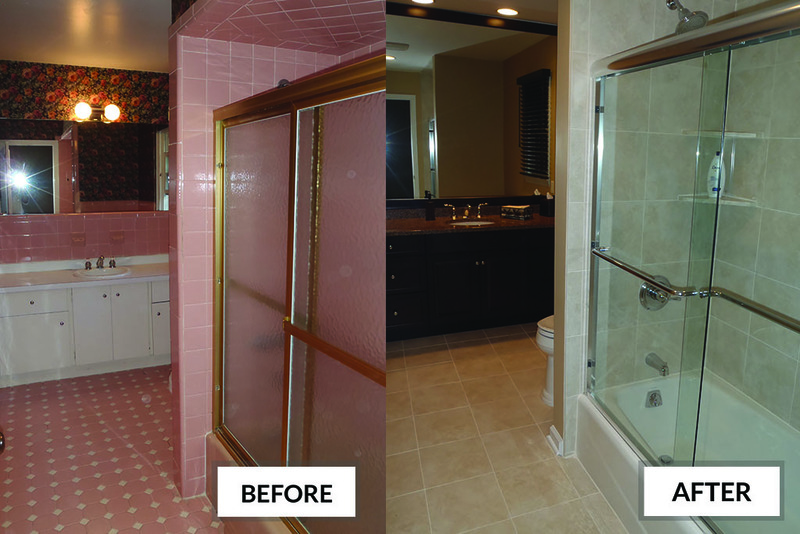 Bathroom Renovation [Before & After] Complete overhaul, stripping down to studs and rebuilt using new cabinets, shower doors, double vanity. 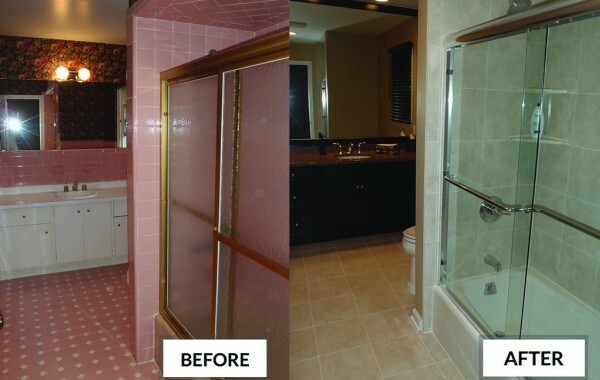 tiling and lighting. 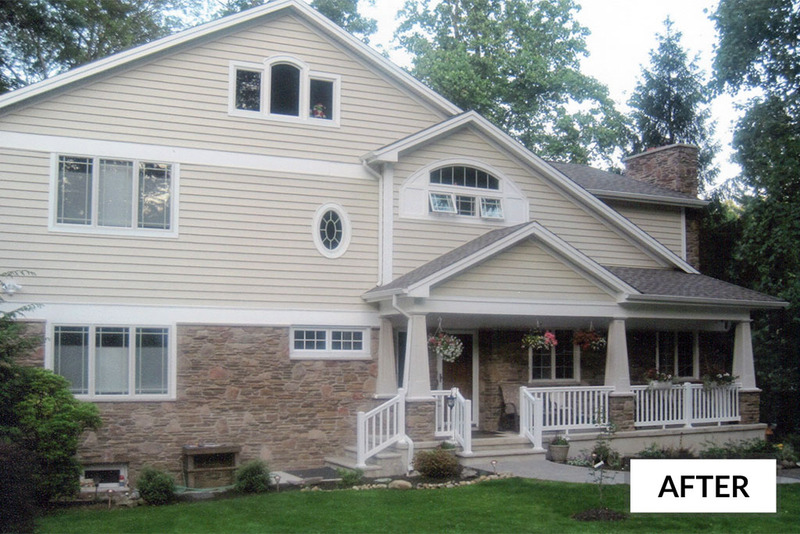 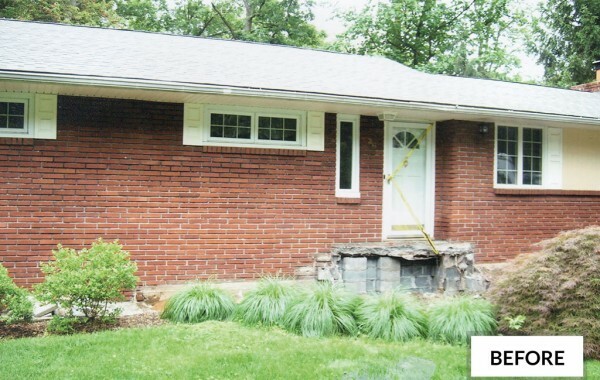 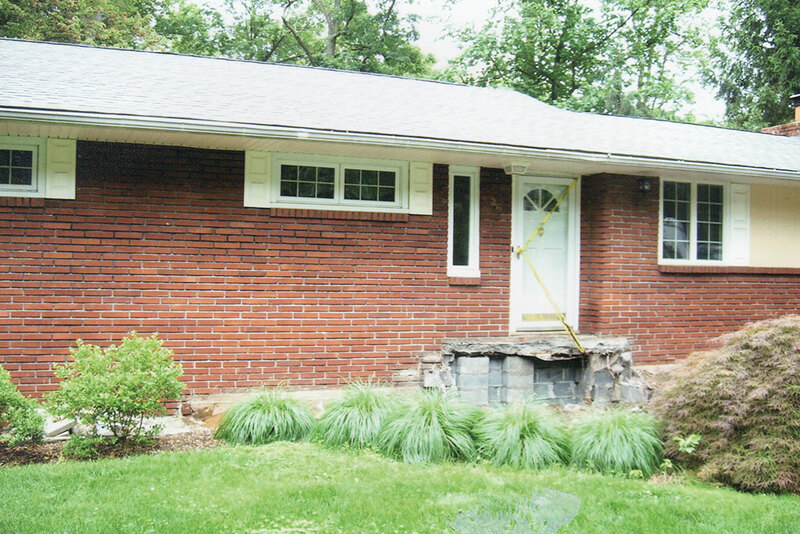 Add-A-Level [Before & After] Extensive project encompassing 3 bedrooms, 2 bathrooms and outside work including the siding, stone facade with porch and columns.